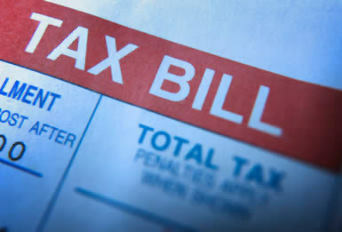 The IRS Address for Tampa FL is useful if you need in person IRS Negotiation or Tax Questions regarding your Tax Return. This Google Map of the IRS Office Location and the Address of the local IRS Office is a conveniance offered by IRSAddress.org. The Tampa FL IRS Address street view is above if available from Google. Additional contact informaton for this IRS Office is listed below. Find your local Internal Revenue Office at IRSAddress.org. Monday-Friday – 8:30 a.m.- 4:30p.m. Reception at counter was friendly, the employee was knowledgeable and organized. The chair filled waiting area was 80% full with about 35 people all having a numbered ticket waiting for their number to be called. I believe having a security officer present provided peace of mind for those waiting to be served allowing those who would disturb that peace, to think twice. It took the counter employee one minute to provide me with the document I needed, unfortunately had to wait 45 minutes for my ticket to be called.